As this year is wrapping up, I’m spending more time than usual looking over all that has been done in 2011. One thing I am proud of is that I’ve read many more books than I have in past years. I truly think this can be attributed to the kindle app on my iPad. Although it has been the busiest year of my life, I’ve made more time to fill my mind with new ideas (as well as a little time to escape). So, in the coming weeks I hope to write a few reviews of the books that have made a difference for me this year). Over a month ago, I wrote this post about checklists. 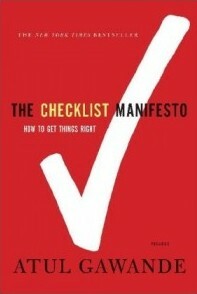 It was inspired by Sam Luce’s review of the Checklist Manifesto which I had read at his recommendation. Unlike a lot of other books, as soon as I finished reading it… I had to call someone. I immediately called Sam and spent the better part of an hour on the phone with him discussing the implications of this book on Children’s Ministry. I’ll get to that a little later though. The premise of this book though is about the importance of checklists. It’s not that we’re stupid and we need checklists, but it’s that because we are often caught up in higher-level thinking that sometimes little things get missed because we’re solving complex problems. Often times these little things that are missed can make the difference of life and death. Atul Gawande, the author of this book and a surgeon recognized how many other professions where precision and perfection make the difference of life and death utilize checklists. Every pilot follows a series of checklist before flying, before landing and there are checklists for emergencies. 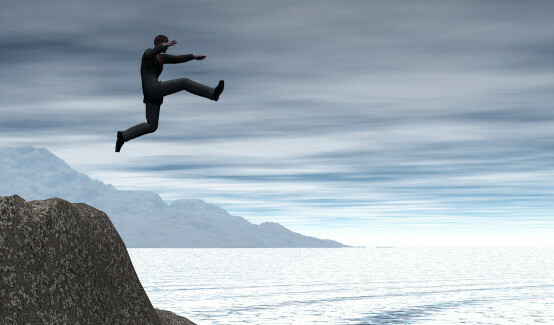 Whenever a new situation arises, new checklists are developed and pilots are equipped with the data. Atul wrote about the recent plane crash in the Hudson river a few years back. What helped cause everyone to survive was the crew that worked together and followed the protocol set up for them through checklists. The same was true with the building of massive skyscrapers. Every day’s work is managed by a very complex set of checklists. Without adhering to the checklists, these buildings wouldn’t stand. When’s the last time you’ve heard of a building collapsing on itself? Checklists work. Atul noticed the lack of checklists in the medical profession. However, he began experimenting with them. Although there are thousands of variables in the operating room where no two operations are the same, a simple checklist was devised and over the course of months and years, thousands of lives were saved from overlooked mistakes and tragic infections. Checklists work! 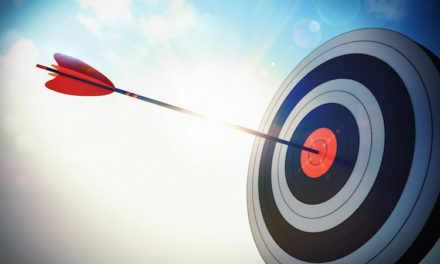 One of the things discovered is that the use of a checklist improved results with absolutely no addition of skill. It got me thinking, how much more effective could our volunteers be if they had a set of checklists to follow. Although you can’t “checklist” a relationship, you can create a checklist around how often and when a leader engages relationally. We can create classroom checklists and task checklists. So, this book has influenced me and I know that the coming months may see the creation of new checklists in my ministry… and I’m sure I’ll share them with you here. Regardless, I do recommend you pick up this book. Get your own copy right here. NextBaby Watch: This could be the day! I just got the book and can’t wait to read it. I can already think of many aplications for kidmin. Interested in collaborating on some lists?